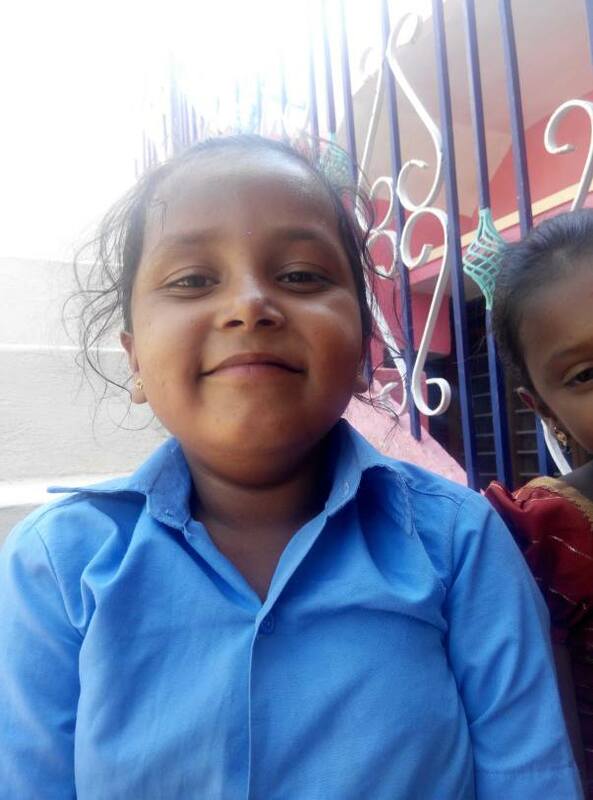 Bhavana is an 8 year old girl from Metamaa Halli Village(Bangarpet, Kolar). 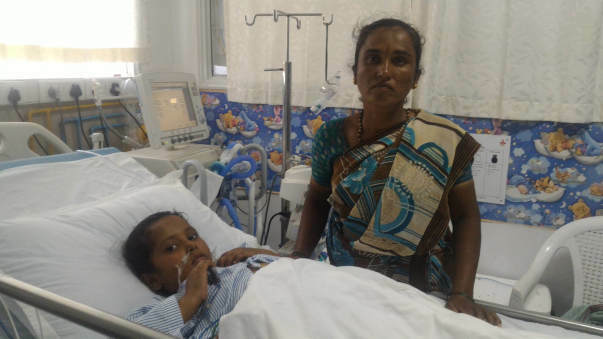 She had a fever that went on for a week and she was admitted to a local hospital in Kolar for a day where she was suspected to have Dengue fever and was provided necessary treatment. However, she was further referred to Jalapa Hospital where she suffered from a Grand Mal Seizure(GTCS) and started having disorders in her mental functioning. 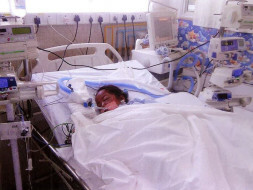 She was immediately shifted to Manipal Hospital PICU where she started mechanical Ventilation and antibiotics. Her ventilator support continued for 3 more days but despite improvements, her fever used to increase and her blood count decreased. With Dr. Ashish's(Hematologist) guidance, a Bone Marrow Aspiration was done and she has been put medication to improve her blood count. 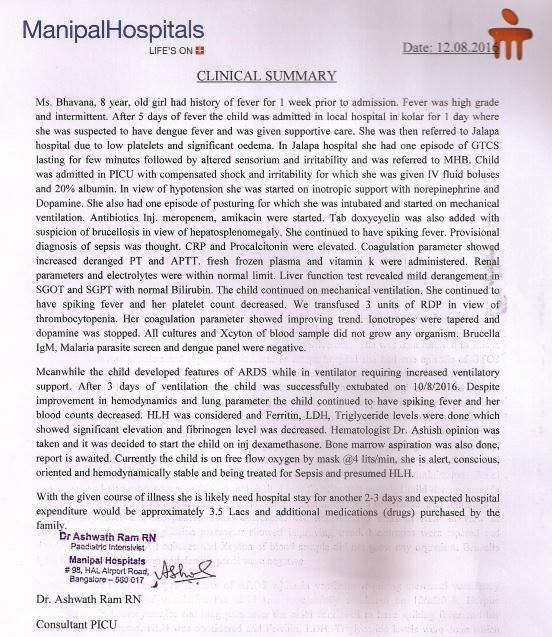 While Bhavana has regained her consciousness, she still breathes through the oxygen mask and needs to undergo treatment for Sepsis and presumed Presumed Hemophagocytic Lymphohistiocytosis(HLH). The cost for this treatment is about INR 3,50,000 and apart from the medications that will be needed. Bhavana's parents are very poor and cannot afford the treatment. They have already spent all their savings for their daughter's initial treatment. Please help them save their daughter by making a contribution.